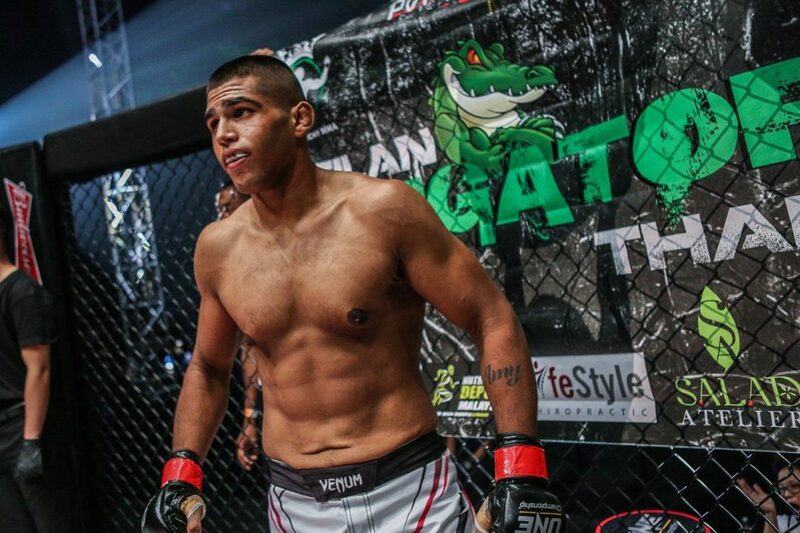 ONE Championship welterweight contender Agilan “Alligator Thani has an “irreplaceable” support system. The Kuala Lumpur-based athlete underwent a lower back operation on 25 December, nearly three weeks following his most recent bout at ONE: DESTINY OF CHAMPIONS, to fix a long-standing injury. He is recovering from the surgery now, but has admittedly struggled with his layoff and inactivity. Fortunately, his girlfriend and gym family at Monarchy MMA have kept him motivated for greater success during this time. ← (HIBURAN) AJL33 DISAKSIKAN 6.3 JUTA PENONTON!